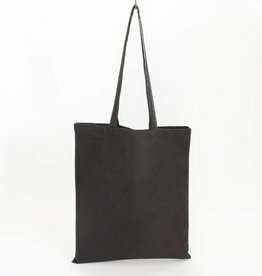 Tote bag with long handle, an evergreen, but then folded. 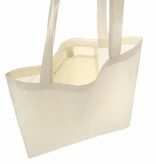 Sizes are 38x42cm, handles are 70cm long. 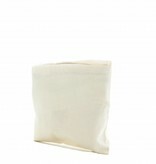 Made of certified organic 120grams sheeting. The inside pocket is very suitable for printing for a print of the format 9x6 cm. 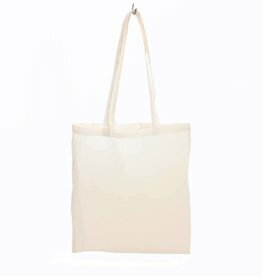 Note: the bags are sold per 10 pcs, so the price is also per 10! 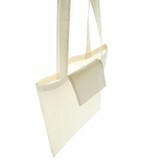 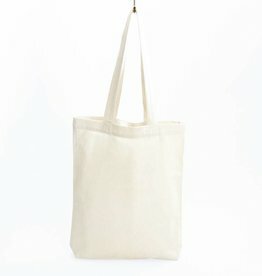 Tote bag with long handle, an evergreen! 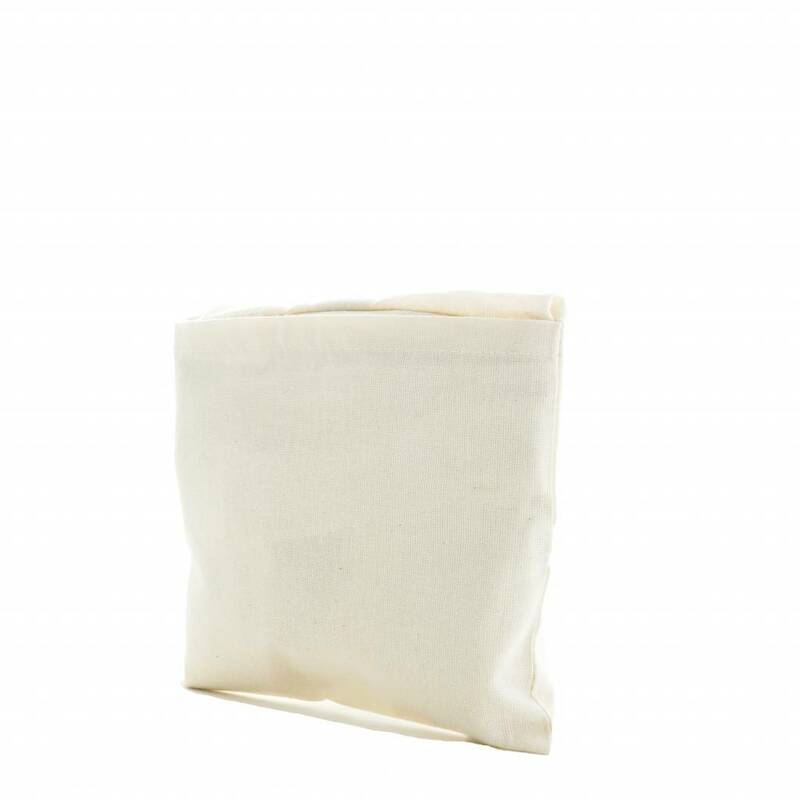 Made of certified organic 120 grams sheeting.